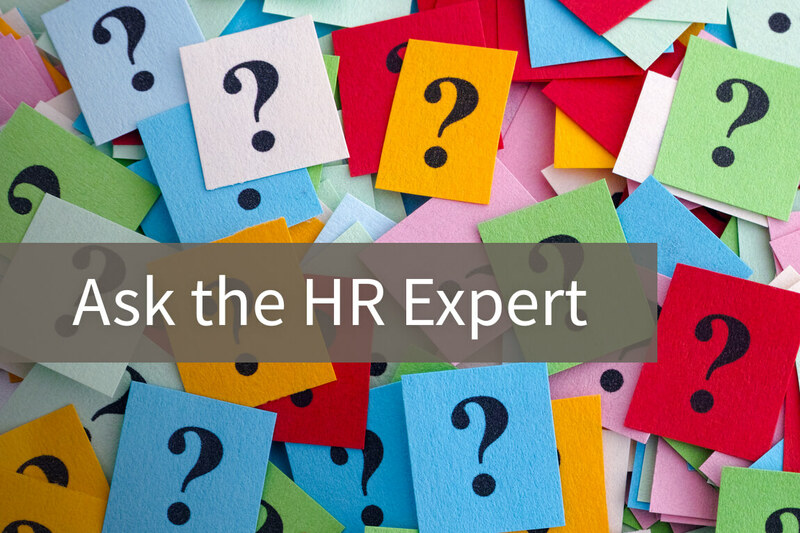 Ask the HR Expert — Can we take disciplinary action against this employee? Q: One of our managers was watching the cameras when he saw an employee reading. This employee closed the book when a customer approached, but then resumed reading after the interaction. Can we take disciplinary action against this employee? A: Based on the information you provided, was this employee already given a verbal warning that recreational reading on the job is not allowed? Have they been disciplined for similar violations in the past? This impacts the level of discipline that’s appropriate at this time. Regardless, reading a book not related to someone’s position is considered a policy violation under “loitering or loafing during working time.” We recommend basing the language of the verbal and/or written warning off of your policy. When taking disciplinary action, employers must respond to employees in consistent ways. Has a similar situation ever come up at your company? Do you have a policy to address it? Consider counseling this employee and reviewing any expectations you have for others in similar situations and positions.